In addition to the huge range of tyres we supply, we also sell Prestivo tyres. One sign that your tyres need changing is noticing a deterioration in performance. For example, your car does not handle or grip the road as well in poor weather conditions as it normally does, or it takes longer to stop when you apply the brakes. legal minimum limit of 1.6 millimetres. UK law requires that your vehicle is fitted with the correct type and size of tyre for the vehicle type you are driving and for the purpose it is being used. This means fitting the right tyres and for safety ensuring that they are inflated to the manufacturer's recommended pressure. The legal limit for minimum depth of the tread on your tyres is 1.6 millimetres, across the central ¾ of the tread around the complete circumference of the tyre. For safety reasons it is recommended that you replace your tyres before the legal limit is reached. Many vehicle manufacturers recommend replacing at 3 millimetres. To make this easier to identify, tyre manufacturers mould tread wear indicators (T.W.I) into the design of the tyres tread pattern usually at a tread level of 1.6mm. As soon as the tread is worn to the height of the tread wear indicator, the tyre has reached the legal minimum tread depth and you should replace the tyre as soon as possible. You should also be aware that there are many different reasons for tyre wear. Your tyres don't just get worn through age and use, but through emergency braking, under-inflation or over-inflation. And if your wheels are misaligned, one edge of the tyre can wear more rapidly than the other edge. We recommend a weekly walk around the car to check the tread, look for bulges or wear and to check tyre pressures every time you fill the tank. There are three main reasons why maintaining the right tyre pressure is important. The first is safety. Tyres that are under inflated can overheat; and over inflated tyres can lead to poor vehicle handling on the road. The second reason is economy. Over or under inflated tyres suffer more damage than those with the correct pressure and need to be replaced more regularly. Vehicles with under-inflated tyres have increased rolling resistance that require more fuel to maintain the same speed. The third reason for maintaining the correct tyre pressure is the environment. Correct tyre pressures help to maintain optimum fuel efficiency. This can equate to lower Co2 emissions coming from your vehicle than those with incorrect tyre pressures and that has to be good for the environment. Cuts, lumps and bumps are often caused by an impact between the tyre and a kerb, pothole or object in the road. 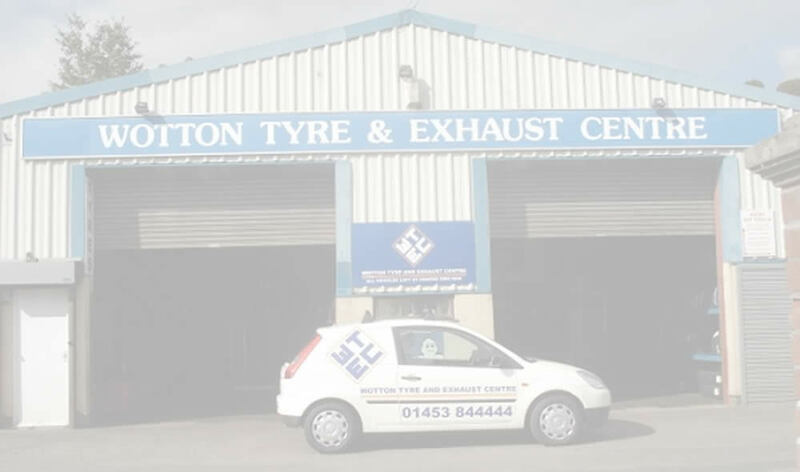 If your tyre has any of these symptoms then you must have the tyre checked as quickly as possible by a tyre specialist, as this sort of damage can result in sudden tyre failure. Wheel alignment too is a very important step in maintaining and prolonging the life of your tyres. Kerbing or potholes affect your vehicle’s wheel alignment settings which can lead to rapid or un-even tyre wear. The car manufacturer will set your vehicle’s wheel alignment at the factory, so after driving it’s worth a regular check to help prevent premature tyre wear, generally caused by incorrect wheel alignment setting. Also, emergency braking can sometime leave your tyres with a ‘flat spot’. This can be another reason for premature tyre removal. It is always recommended to have your tyres checked if the vehicle has been involved in an emergency manoeuvre like sudden and heavy braking. If you have any concern or doubt about the condition of your tyres, please ask a specialist for advice as soon as possible. New regulations like Corporate and Social Responsibility and the Duty of Care regulation place even greater focus on the need to carry out regular tyre checks as part of a routine maintenance plan.